Due to my work partnership with WDIV and Click on Detroit, I link to the WDIV & their Click on Detroit School Closings Page for updates for which schools in Oakland County, Macomb County, Wayne County, Detroit and the rest of south east Michigan are closed due to snow or other acts of weather. For Oakland County school closings info, you can check school district by school district via this Oakland County Moms Oakland County School Districts page. You can find snow day policies for each OC school district via those links. 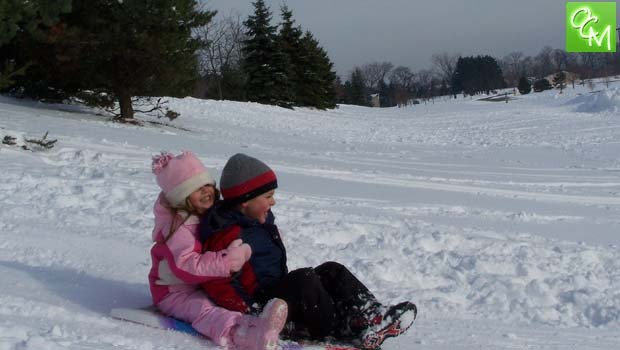 See related posts below for outdoor AND indoor winter fun in Oakland County and Metro Detroit, Michigan on days where school is closed due to snow. Oakland County Moms will post a free newsletter to our registered members (see above) on snow days in Metro Detroit MI that contains fun activities for kids to do inside and outside when schools are closed due to weather. Sign up to receive our FREE newsletter. Oakland County School Closings are updated hourly on Click on Detroit’s website.